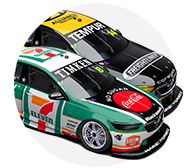 Nick Percat will join Brad Jones Racing team-mate Tim Slade in Freightliner Racing colours for this weekend’s CrownBet Darwin Triple Crown. 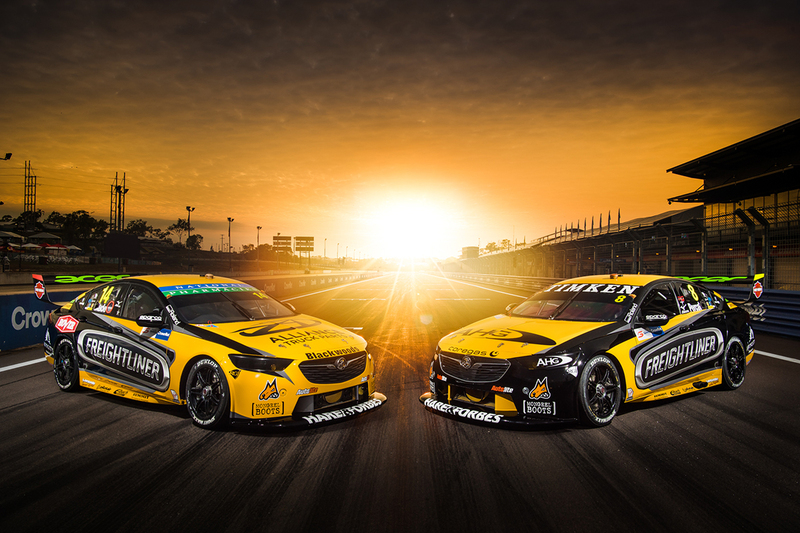 Making his 150th Supercars start on Sunday, Percat is sporting an almost-identical black-and-yellow scheme to Slade on his #8 Commodore at Hidden Valley. Percat took his maiden BJR podium at Hidden Valley in 2017 with a third-placed finish in the Saturday race. “It’s awesome to have the continued support of Freightliner & Alliance Trucks Parts and be running the same colours as Sladey,” Percat said. “Darwin has been a good hunting ground for Freightliner Racing and BJR in previous years. “I achieved my first podium result with the team here last year, Tim was on the podium in 2016 and Fabian [Coulthard] was on the podium the two years before that. It’s a streak we’d certainly like to continue. “The team were so ecstatic with the podium result we achieved here in the top end last year, it was one of my most memorable Supercar moments. “Tim and I finished the 2017 Hidden Valley weekend with one of our best points hauls of the season, so we know we have the potential to get the results we’re after. Percat, who penned a two-year contract extension with BJR in April, starts the event 12th in the 2018 standings. 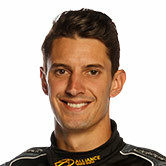 The team opted against completing a full test day in the break between the Winton and Hidden Valley events. “At this point in the championship we’re sitting much better than we were last year,” Percat said. “I’ve got almost double the points and am sitting in 12th in the championship, rather than 20th where I was this time in 2017. Slade is 10th in the points, with Tim Blanchard 25th in his CoolDrive Racing entry. BJR is running a fourth car this weekend, for Macauley Jones, the sole wildcard runner at Hidden Valley.